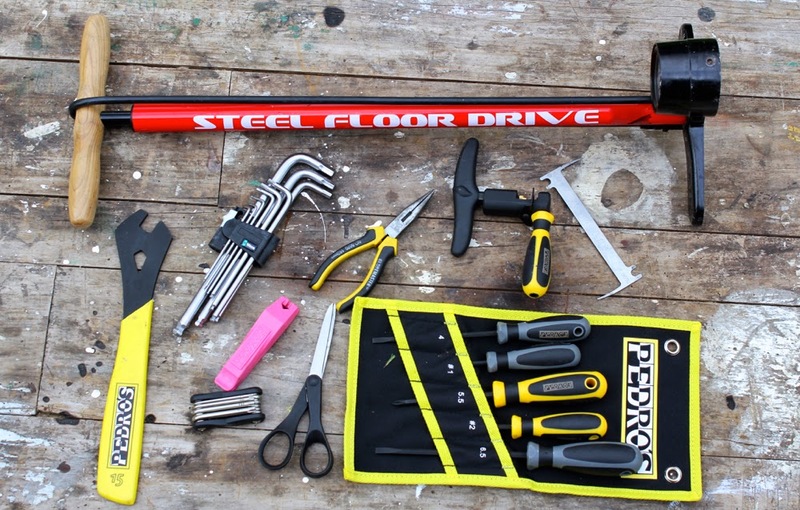 Below I've outlined my recommendations for a very basic starter tool kit. 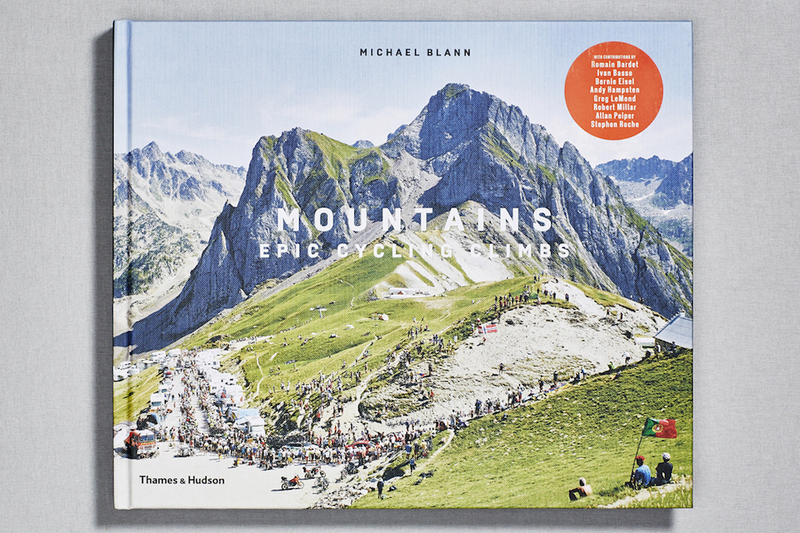 This is the kind of kit that every cyclist should have as the bare essentials. In a later blog, I'll look at Intermediate and then Advanced tools for your workbench. 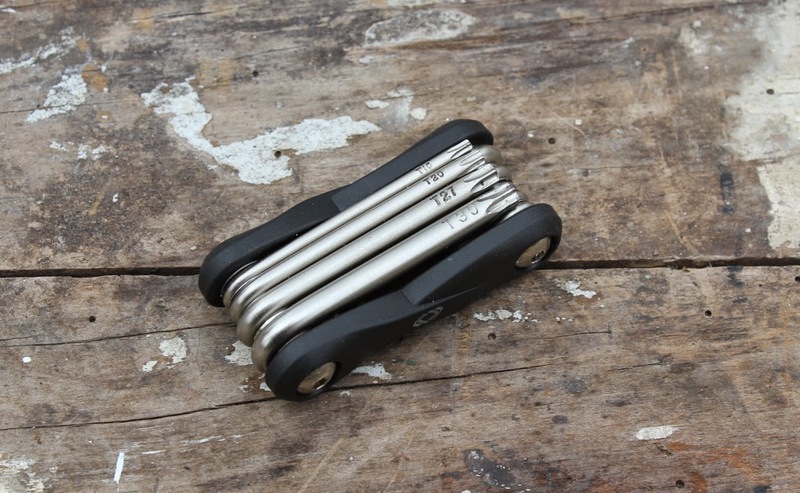 I reviewed the Wera Tools Stainless Hex Key Set on the blog recently, and was extremely impressed by the quality and design. It's worth getting a good quality set of hex (Allen) keys; it will significantly reduce the risk of damaging bolts and components with poor fitting tool heads. 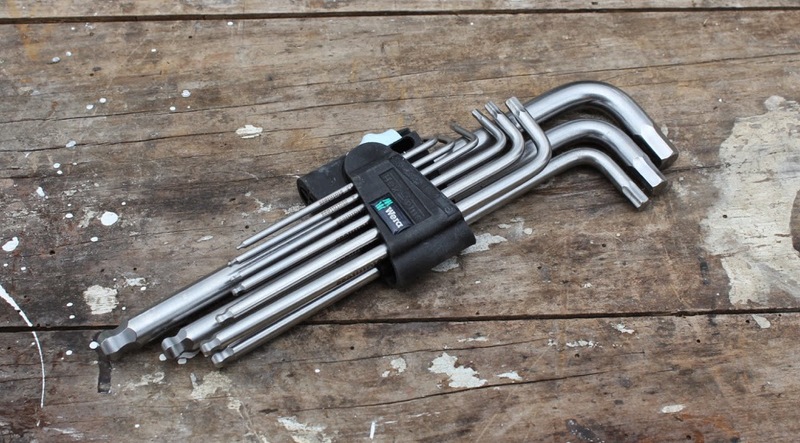 Being stainless, this set from Wera tools should last for a seriously long time. Torx keys still aren't as common place as hex keys on bikes, but they're increasingly used on components like stems and disc brake rotor bolts. In light of this, it's worth having a set of Torx keys in your toolkit, so that you can adjust and tighten all of the bolts of your bike. 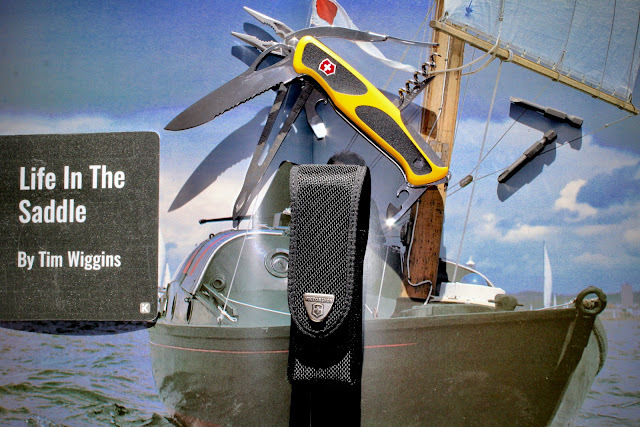 This neat little multi-tool from Lifeline is my choice, and is very inexpensive. Much like Loose Hex Keys, a good set of screwdrivers is a very worthwhile investment. 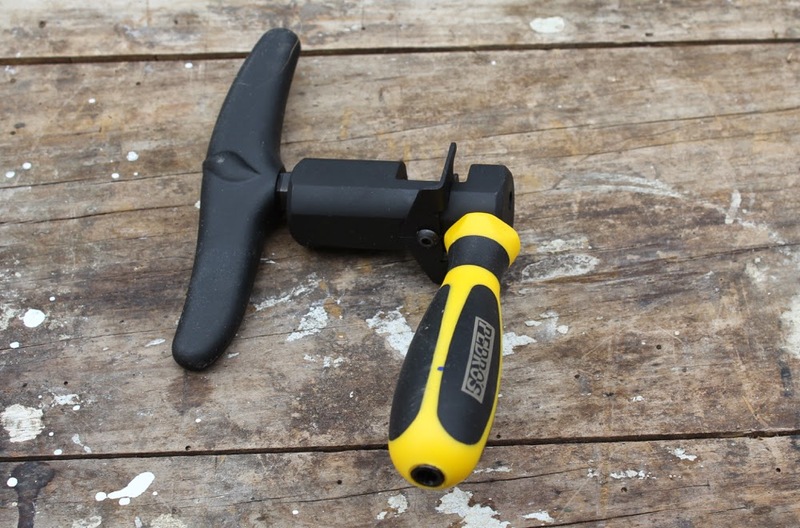 Whether it's adjusting derailleur limit screws or changing brake pad inserts, having a good screwdriver to use will save a lot of bother, and significantly reduces the risk of rounding off screw heads. This set from Pedro's is superb quality, with carbon hardened shafts and tips that should last for years; the organisational pouch is a great touch too. Trimming bar tape and snipping cable ties is a lot easier with a good set of scissors. 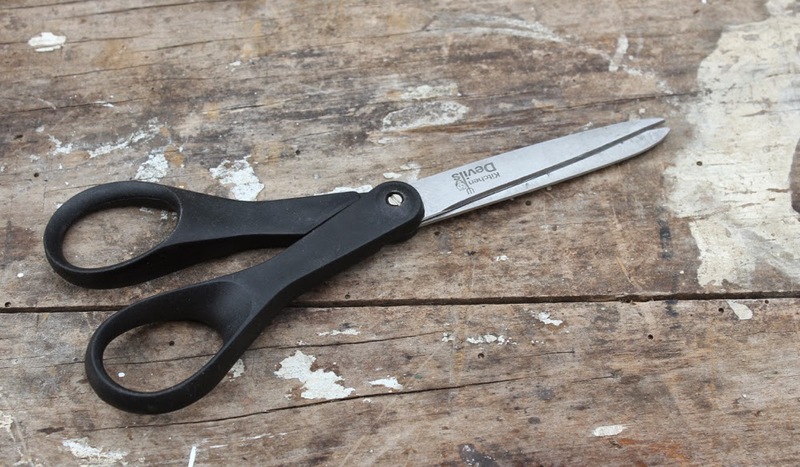 They don't need to be cycling specific, but it is worth spending a bit to get a good pair from your local hardware store; they'll last longer and be able to cut with more accuracy. 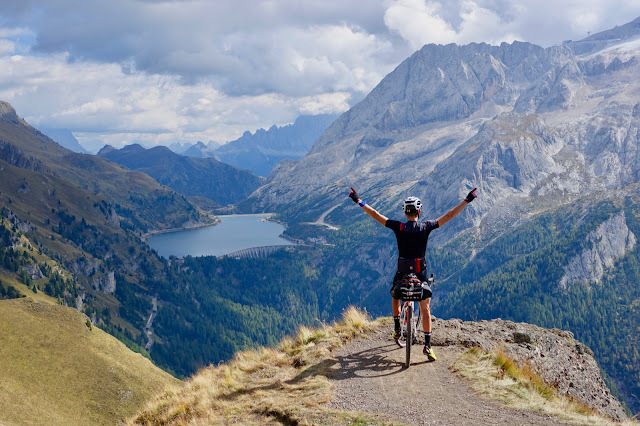 Changing or fitting pedals is probably one of the first things that you'll do to a new bike. A good pedal wrench, with a long handle and a comfortable grip will allow you to free up stuck threads, and ensure that your pedals are firmly tightened before you ride. (Just make sure you're tightening and loosening them the right way!). This one from Pedro's is a great tool that will last for years and years. A chain checker is probably the simplest of tools, but also one of the most important. 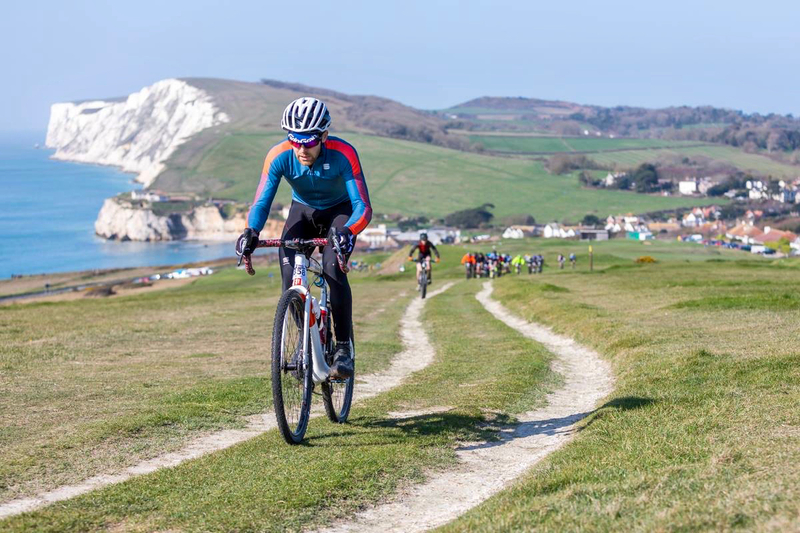 Replacing your chain before it gets too stretched and worn, will reduce the chances of needing to also replace expensive chainrings and cassettes. When it's at 0.75% stretch, it's time to replace. If you get to 1% stretch, it really needs to go, and just hope that your cassette and chainrings are still OK and your new chain won't jump on the worn cassette. 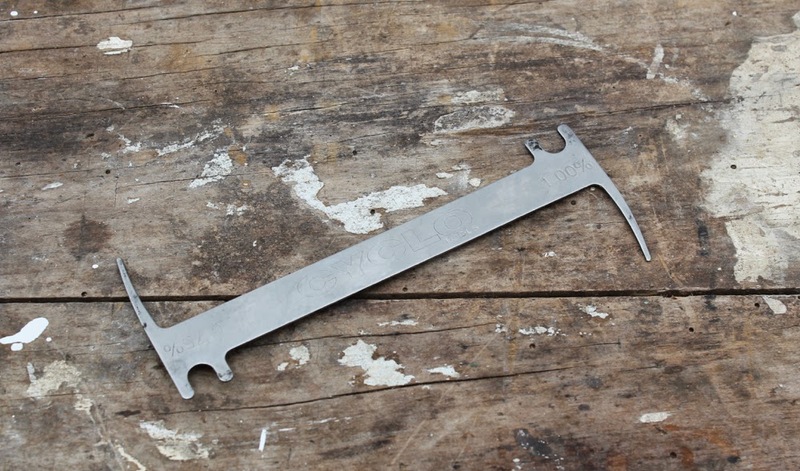 My chain checker is a simple tool from UK brand Weldtite. Chains break; sometimes before their time. So, having a chain tool is a vital piece of kit. It will allow you to remove broken links and fit a quick-link to rejoin the chain. 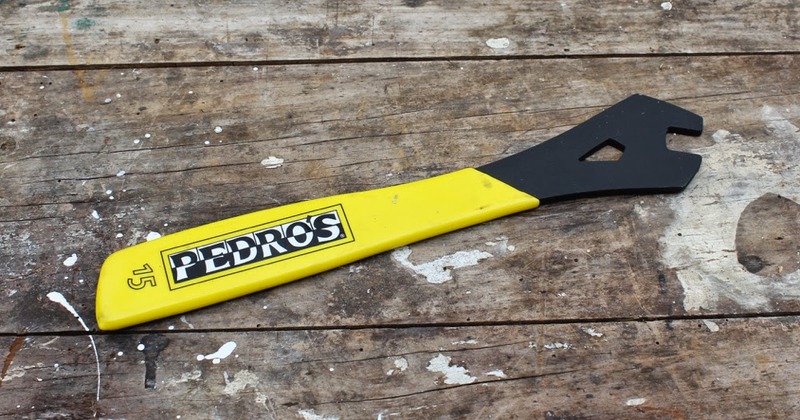 The Pro Chain Tool from Pedro's is a really high-end bit of kit, but it is worth every penny. A good chaintool, made of high-quality strong materials, will help to drive out pins in a straight line and avoid damage to the tool or chain in the process. 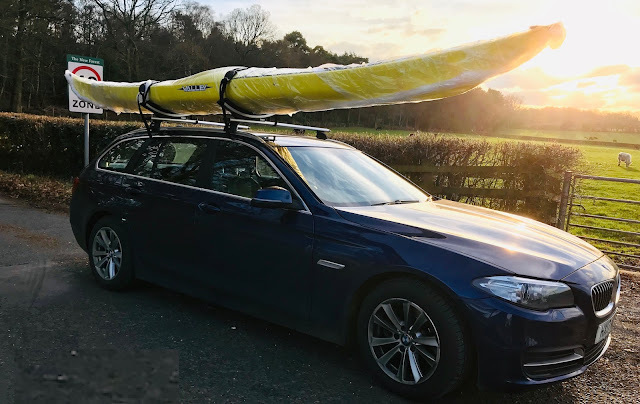 Don't skimp on this purchase, get a good one. 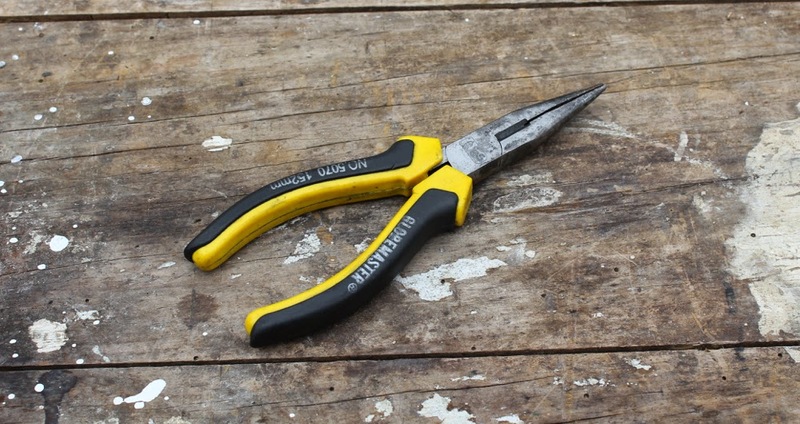 Whether it is pulling a cable tight, or pulling a thorn out of your tyre, a set of needle nose pliers is a worthwhile addition to your tool set. They don't need to be fancy, and a set from your local hardware store will do the job just fine. 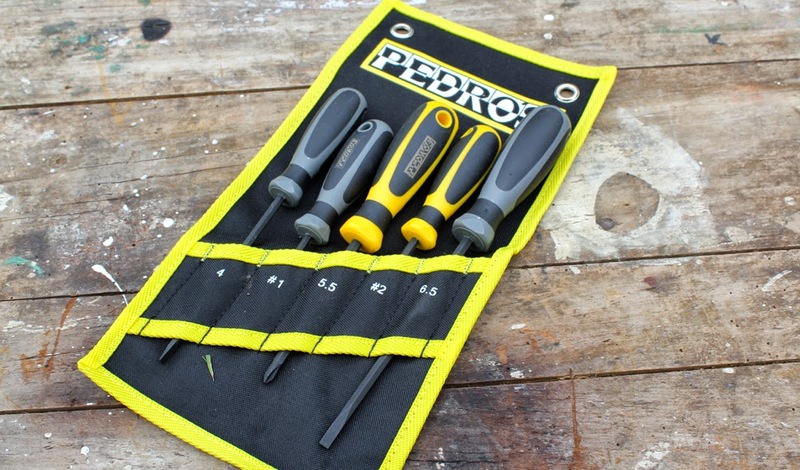 Having a set of tyre levers on your workbench will mean you don't have to go rooting around in saddlebags every time you need to change a tyre at home. 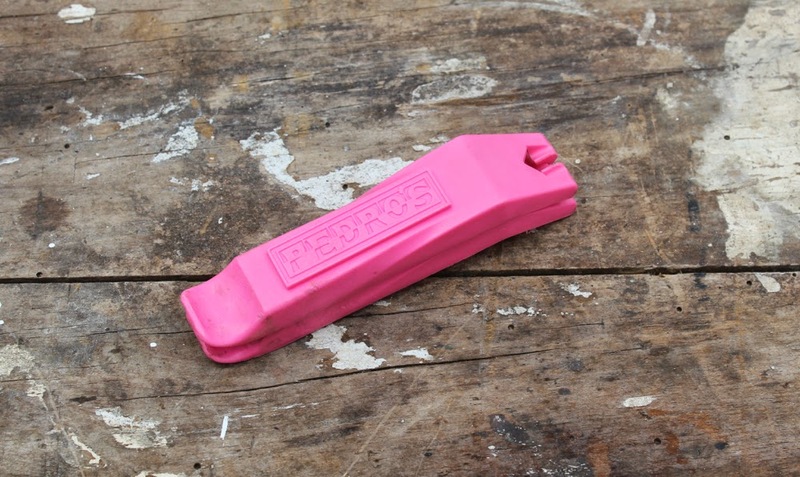 The Pedro's tyre levers are still my favourite by quite a significant margin; they're chunky, wide and robust, and will allow you to lever off even tough tubeless tyres without an issue. 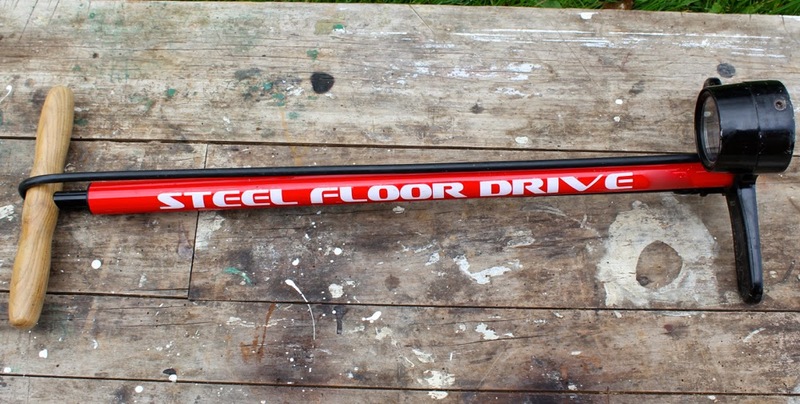 Last, but very definitely not least, is a good track (floor) pump. 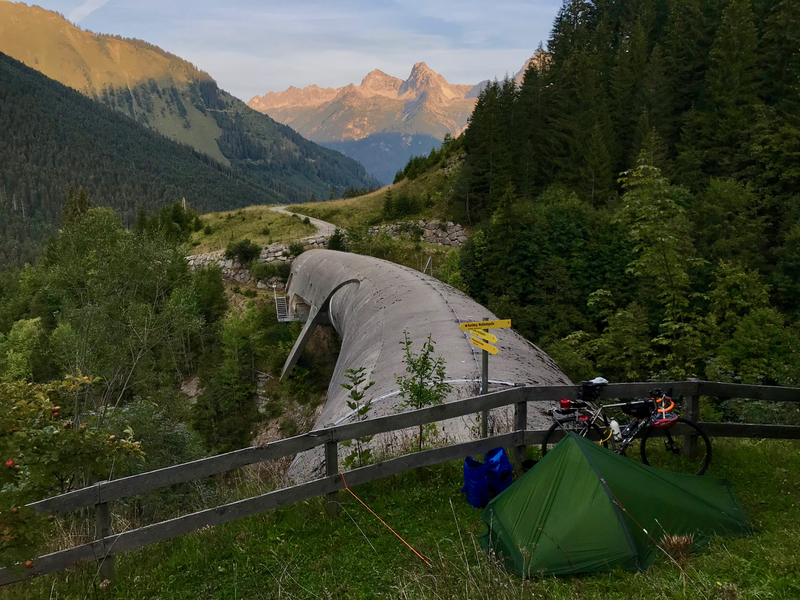 Once you've had a track pump, you'll never go back to using a hand pump, unless a puncture forces you to do so at the side of the road. My favourite pumps by a long way are the Lezyne range; they're well made, they last for years, and they have big accurate pressure dials on them. 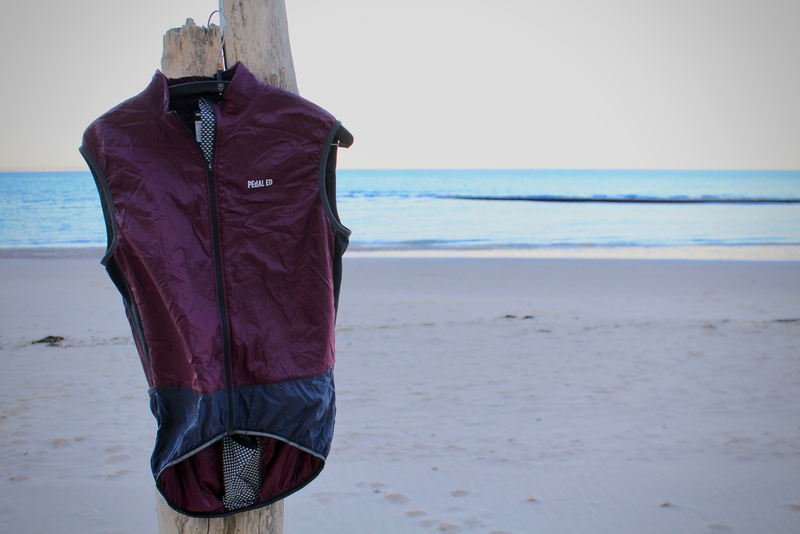 Well worth the investment. 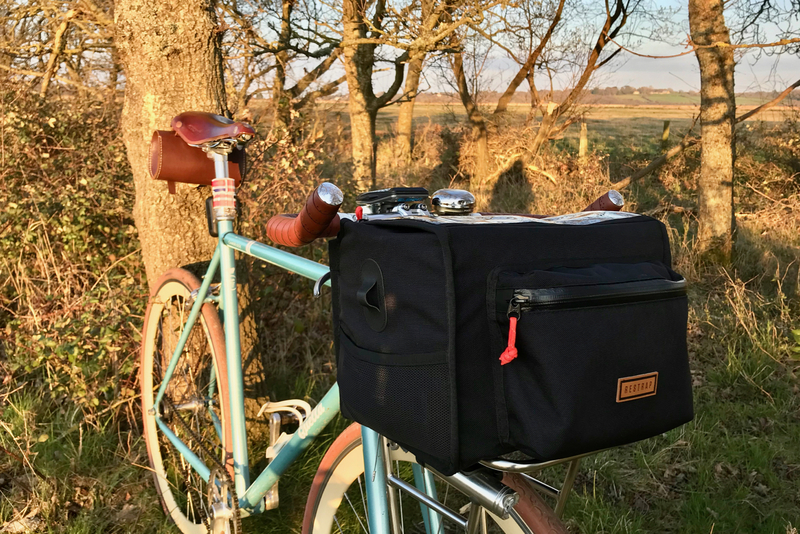 The above products are my choices as 'Workbench Essentials'; the products that I wouldn't be without, even when I'm travelling with a bike. In another post soon, I'll expand on the Workshop Focus series, and detail Intermediate and Advanced tools that are also worth considering.